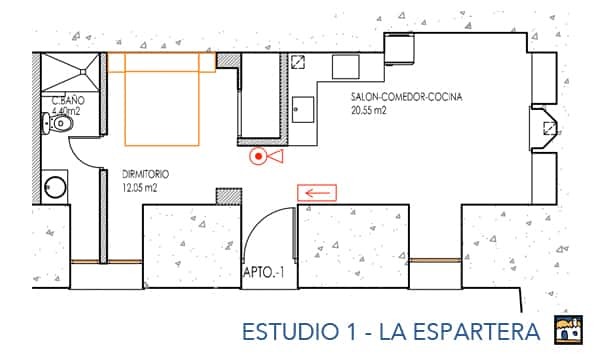 Espartera is characterized by its compact, modern and comfortable design: A nice cave loft where the living room and the kitchen are opened to the bedroom. 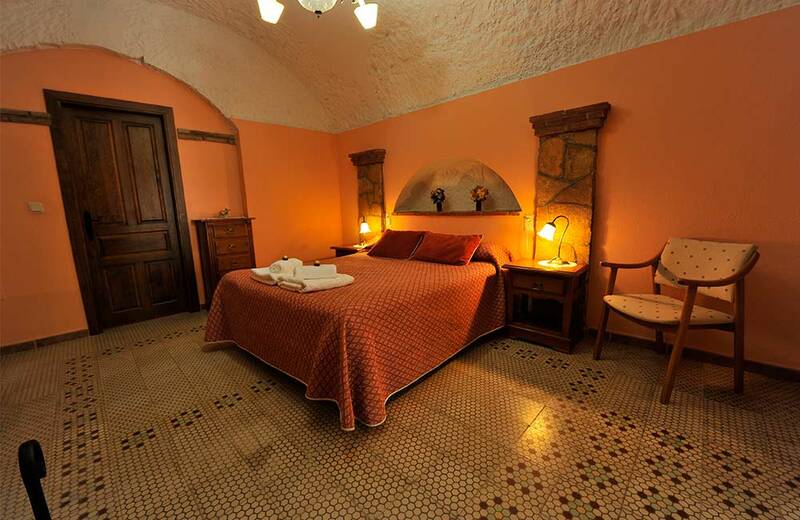 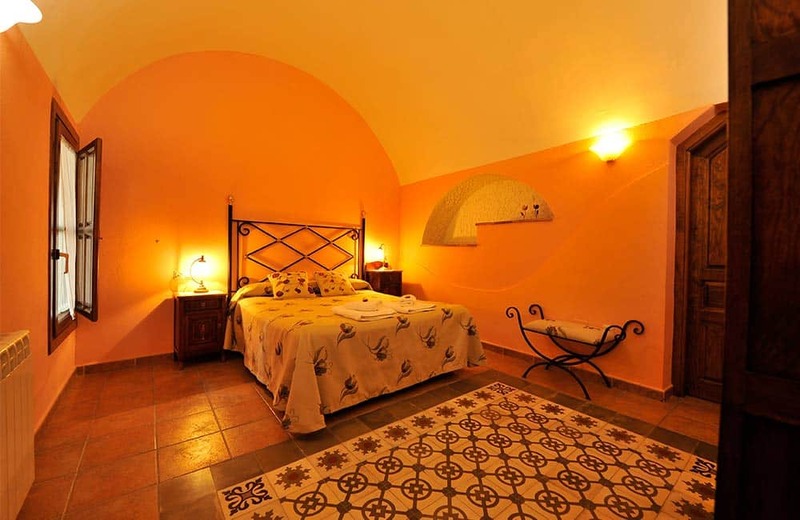 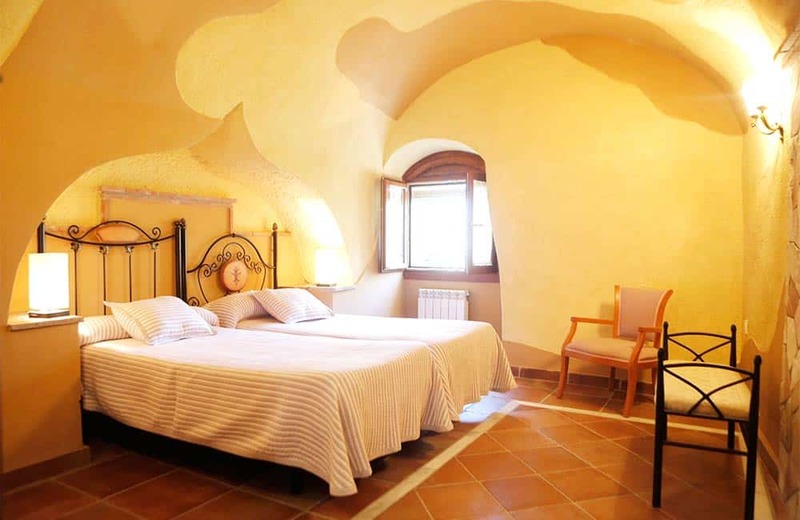 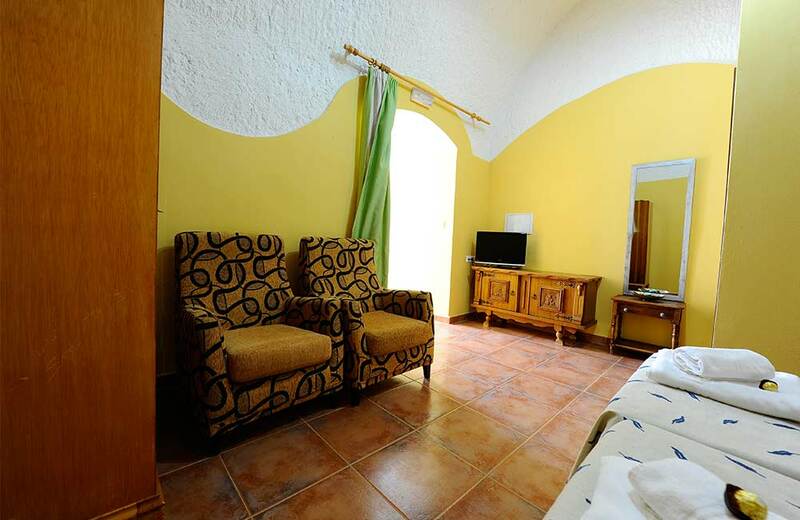 The capacity of the cave is for two people: 1 bedroom with double bed and a bathroom with shower. 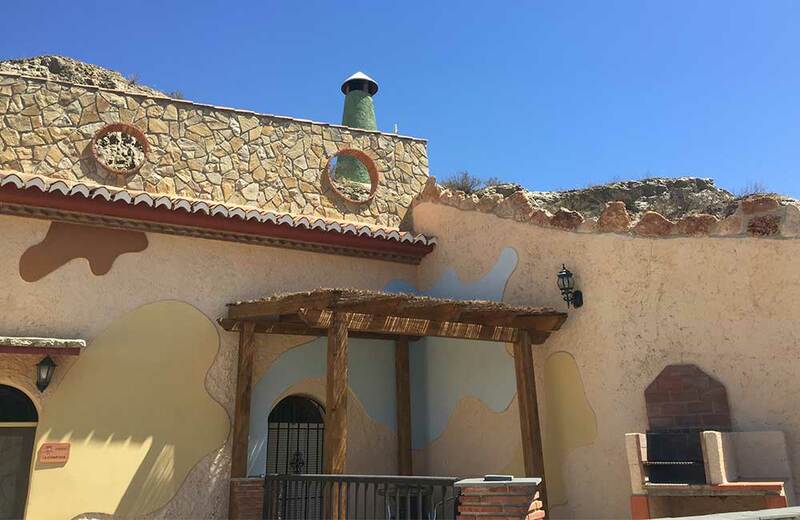 From its beautiful private terrace with wooden porch and barbecue you can enjoy the views of the Sierra Nevada and the District. 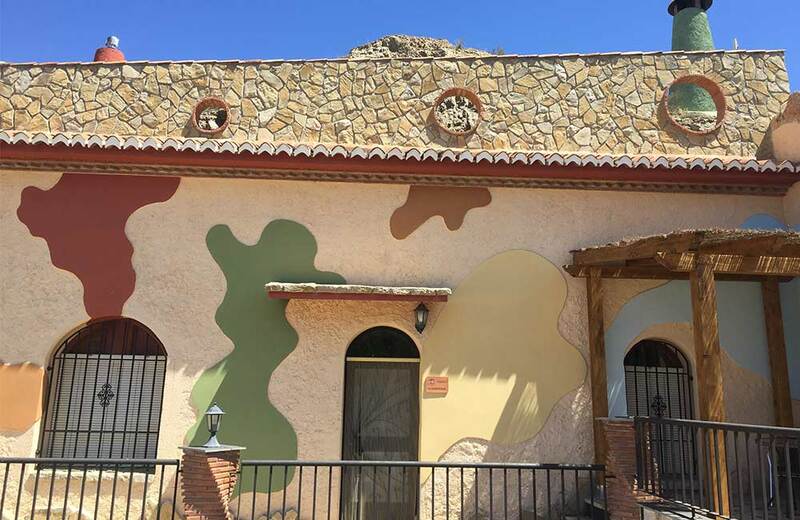 The Espartera is an emblematic area of our village.  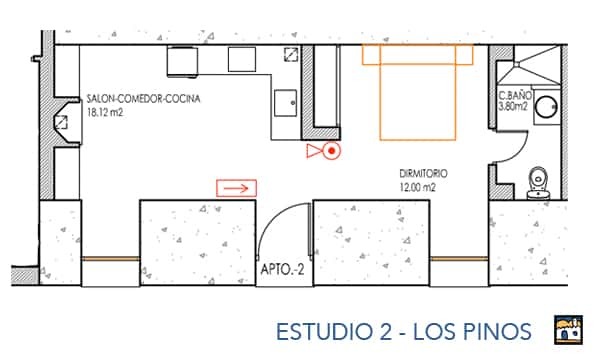 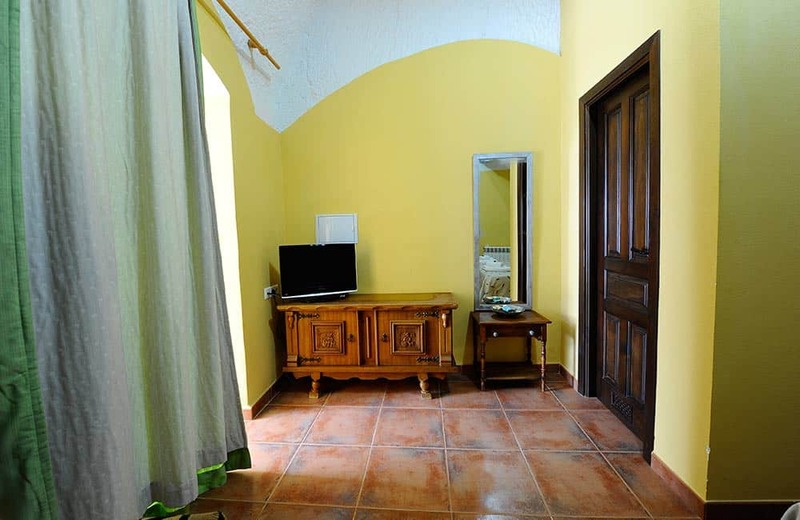  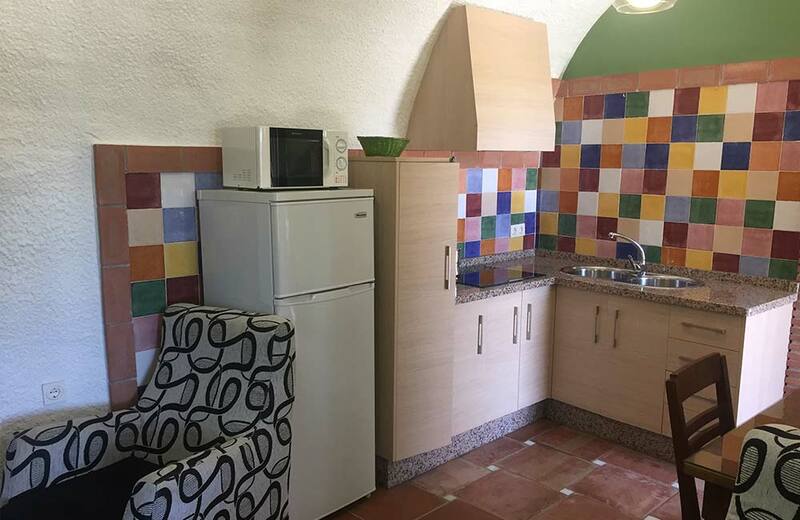 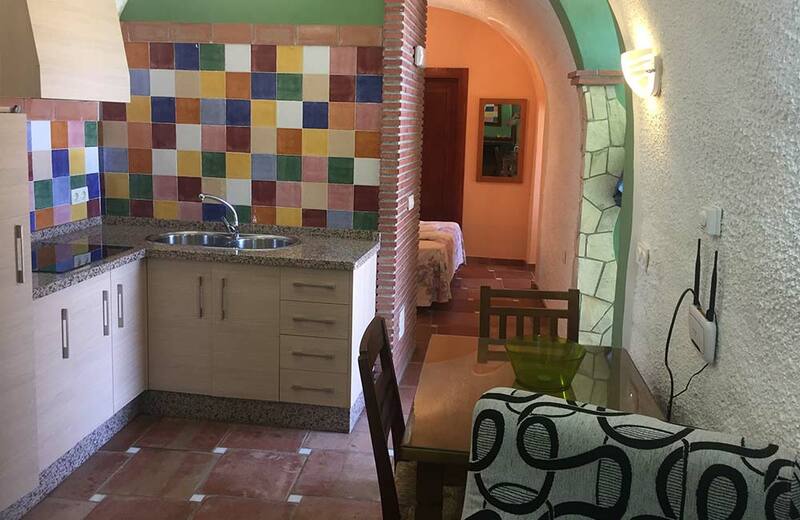 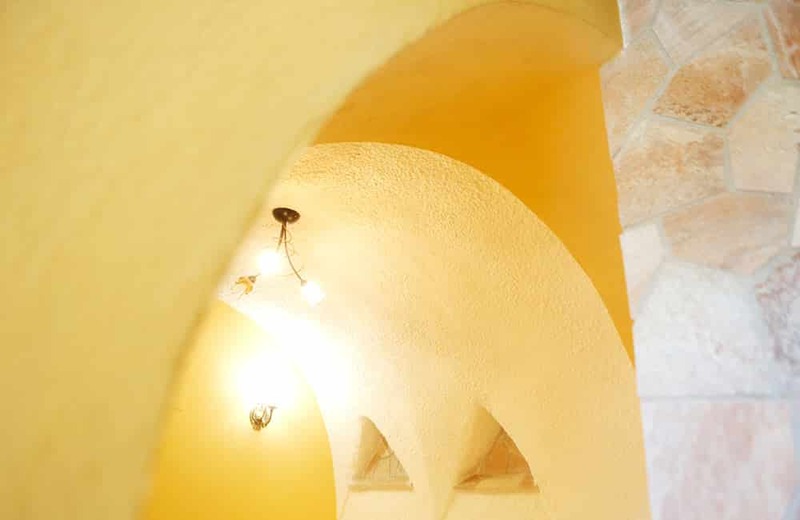 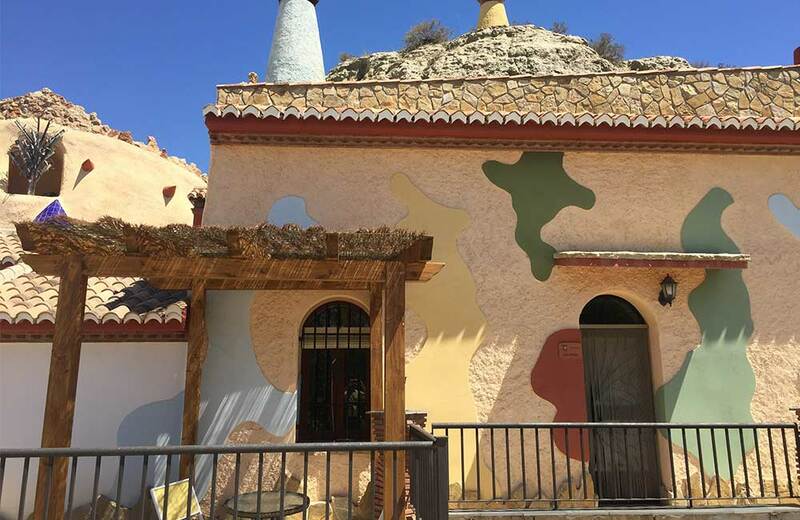 Los Pinos, is a compact loft-type cave, including a lounge with fireplace and fully equipped kitchen ( microwave, toaster, juicer, blender, iron and ironing …) . 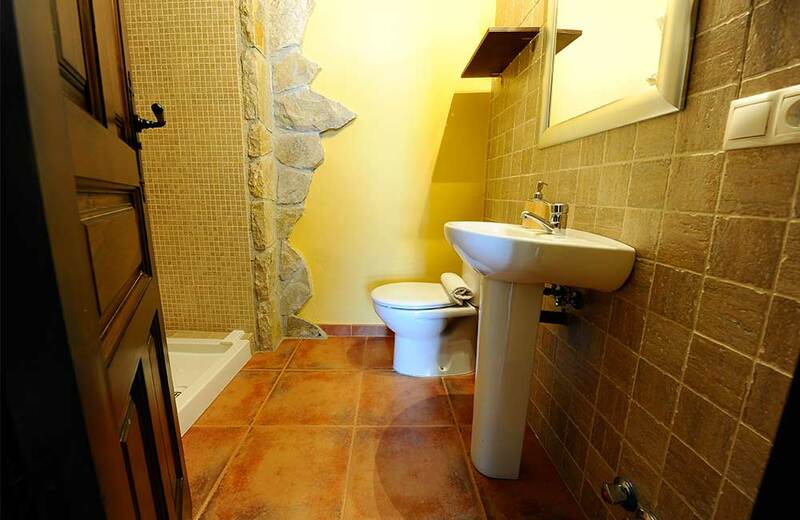 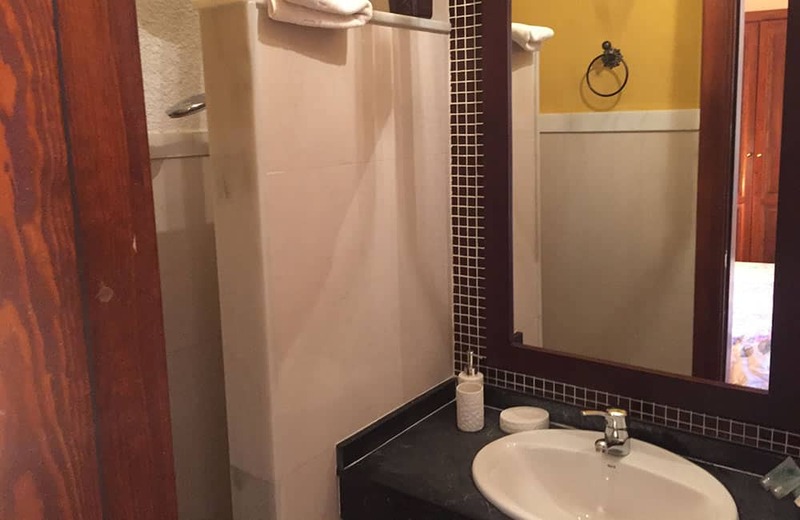 It has a double bed and bathroom with shower. 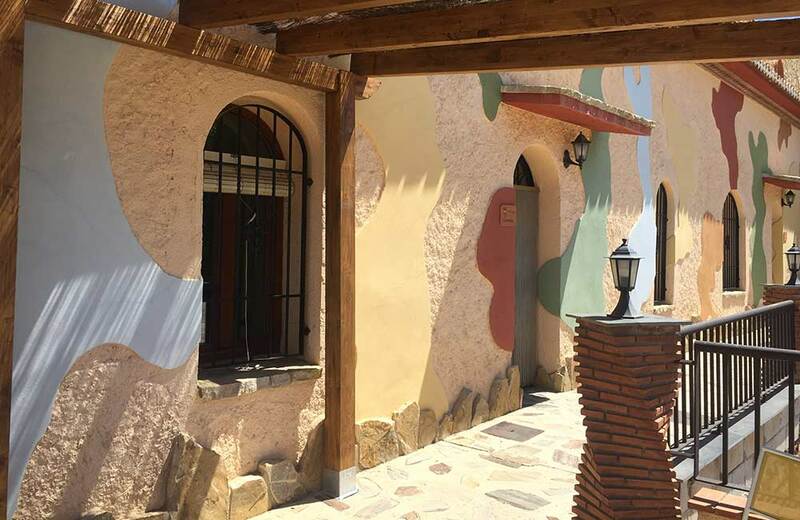 Outside, there is a terrace with wooden porch, barbecue and wonderful views. 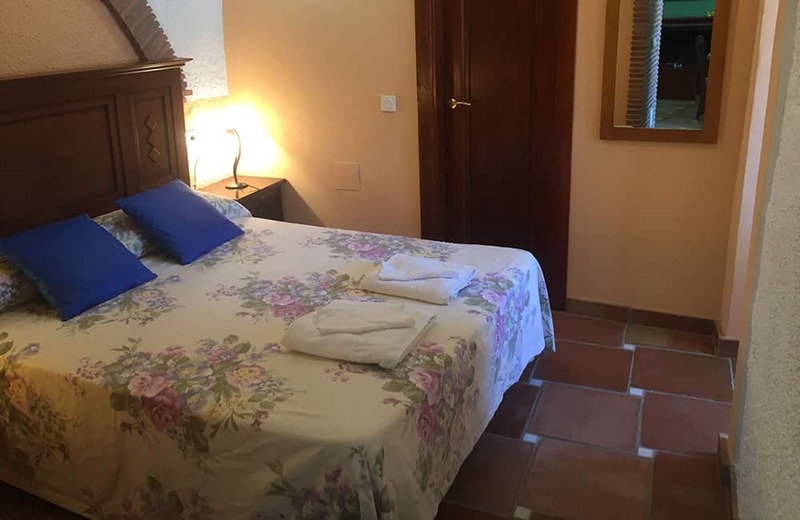 Los Pinos is a well-known place in our area (with pine threes, of course) near Cuevas La Granja where we went to play when we were children. 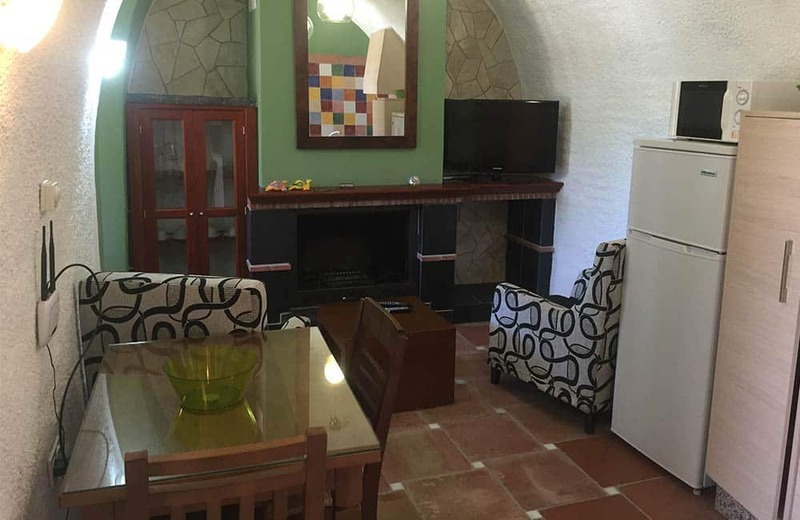 Colia is a small one bedroom studio for two people with two single beds and a bathroom. 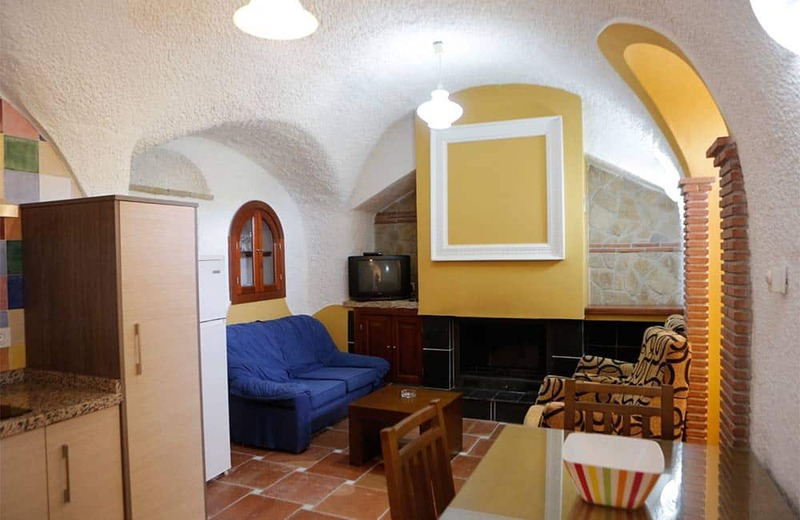 This is our most simple and functional cave, because it has no kitchen, and it is perfect for short stays. 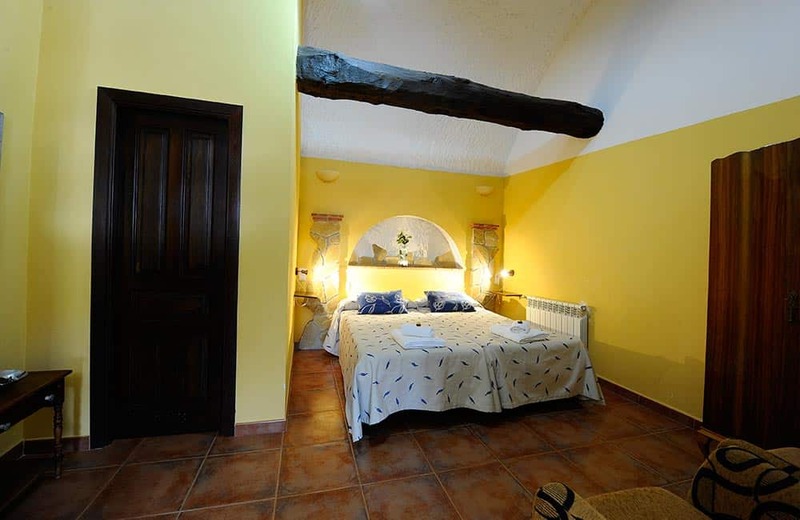 It has some original furniture of the late nineteenth century and an original wooden beam on the roof.